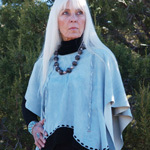 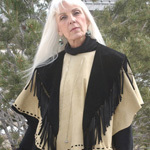 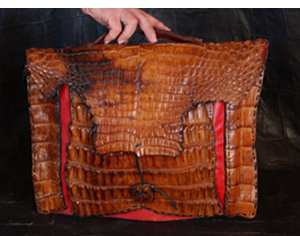 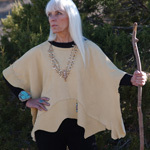 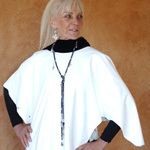 The shape of each poncho is organic, and follows the shape of the deer or animal it came from. 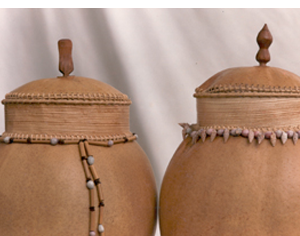 Because these are each unique items, small irregularities are not uncommon. 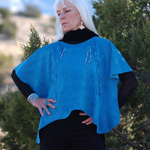 When wearing, be careful makeup does not stain the poncho.